Now pets can enjoy the same anguish, manipulation, bribery, and other petty power battles that children must already endure during divorces. James exhibits no desire to be the girl ‘Luna,’ except when he is with his mother. His behavior offers a stinging rebuke of the diagnosis of gender dysphoria. We’re back to that original conflict of Season 1: What if the devil is stronger? What if he wins? Children will grow up to experience sadness firsthand, but does that mean that we should spoon-feed them sadness from a young age? 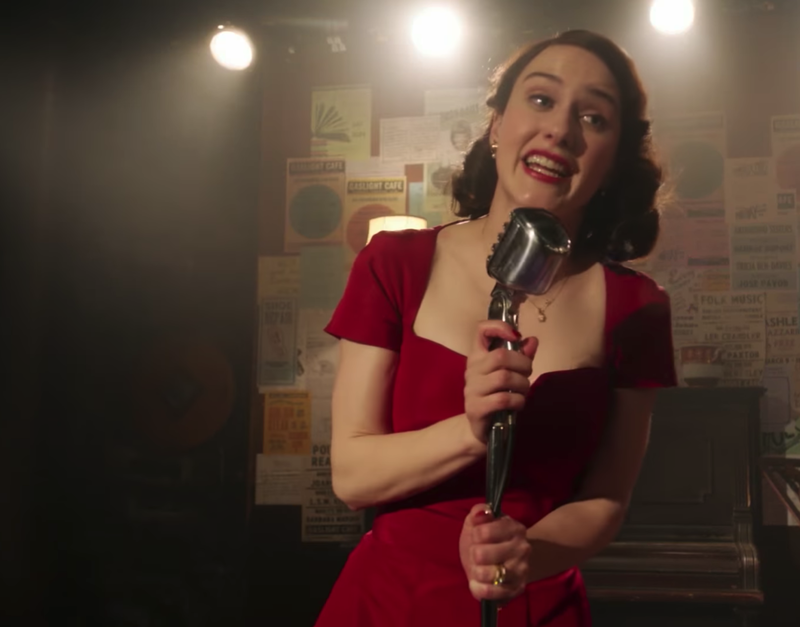 She may have been left to raise two kids while her husband plays house with his secretary, but Midge Maisel is forever fabulous. Rob Kardashian and Angela Renée White have managed to perfectly demonstrate the absolute worst aspects of fame and social media with their recent breakup. With an auditorium packed to hear best-selling ‘Hillbilly Elegy’ author J.D. Vance, Heritage Foundation scholars unveiled the 2017 Index of Culture and Opportunity.